Join the Delicious Dining Club to receive offers, promotions and news of special events by email. Keep an eye on your inbox for news, events and special offers. 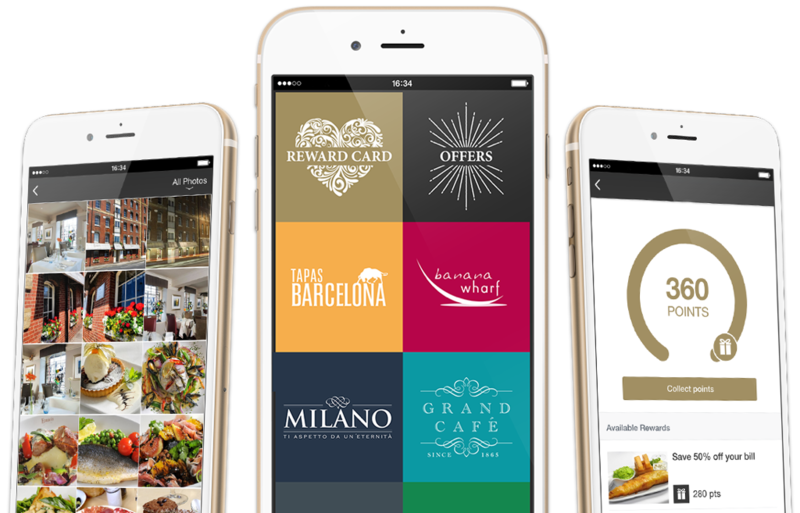 Get access to offers, news and menus whilst on the go! Sign up to our reward card for free and receive 1 point for every £1 you spend. 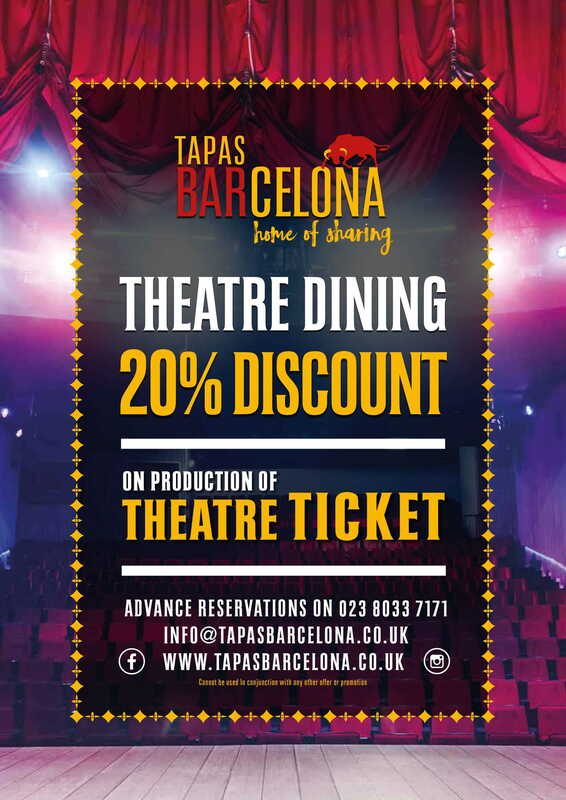 Ideal for family, friends or corporate gifts, Delicious Dining vouchers are available in £10, £25 & £50 or any combination. For large corporate purchases please ask about our voucher incentive schemes. Tapas Barcelona © 2019 | All rights reserved.